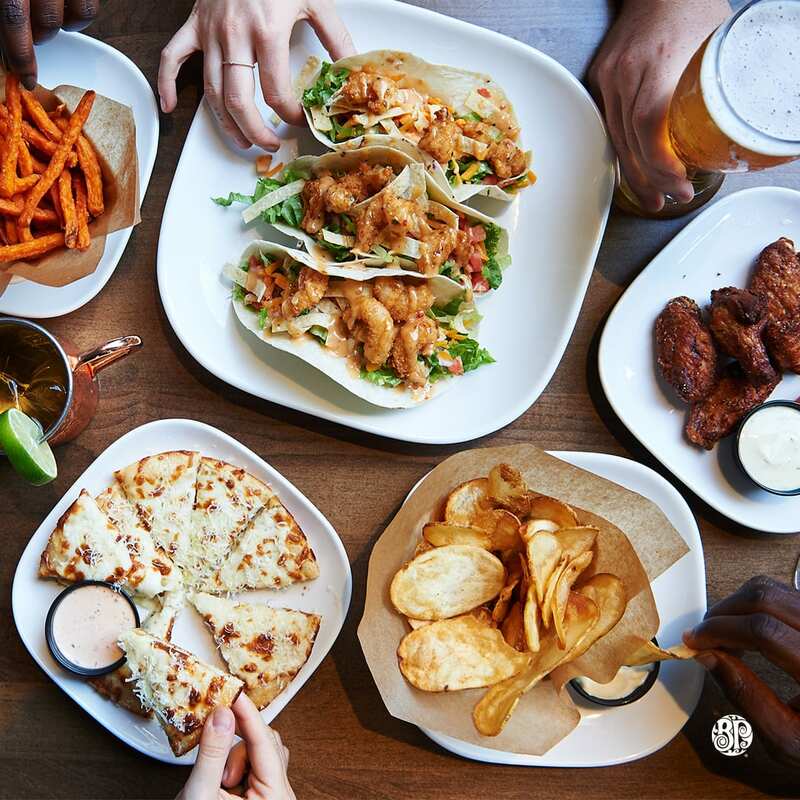 Appy Hour with drink and food items starting at $4! 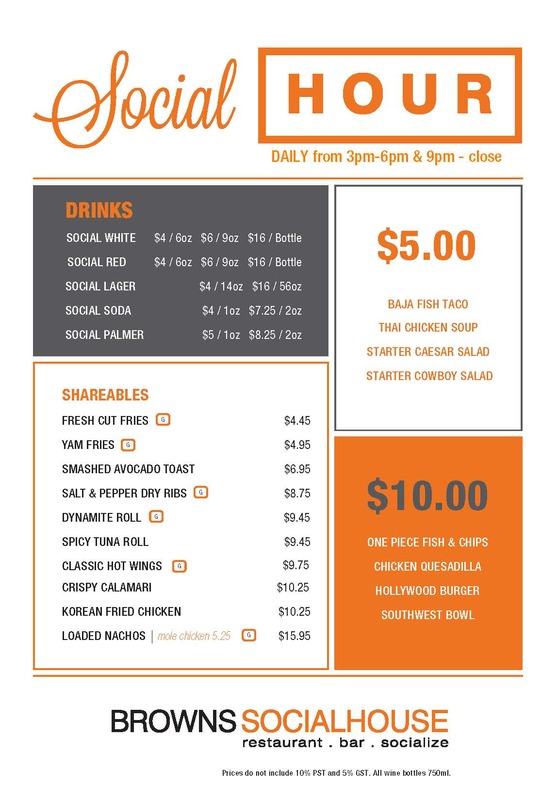 Daily from 3pm-6pm and 9pm-12am. Brown’s Social Hour is daily from 3pm – 6pm & 9pm – close. 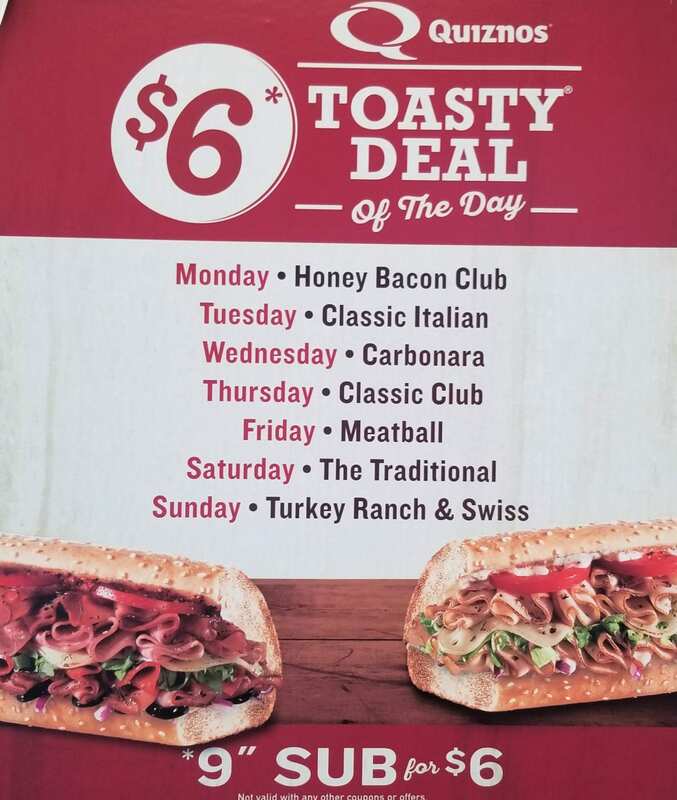 Enjoy tasty drink and food specials every day of the week! 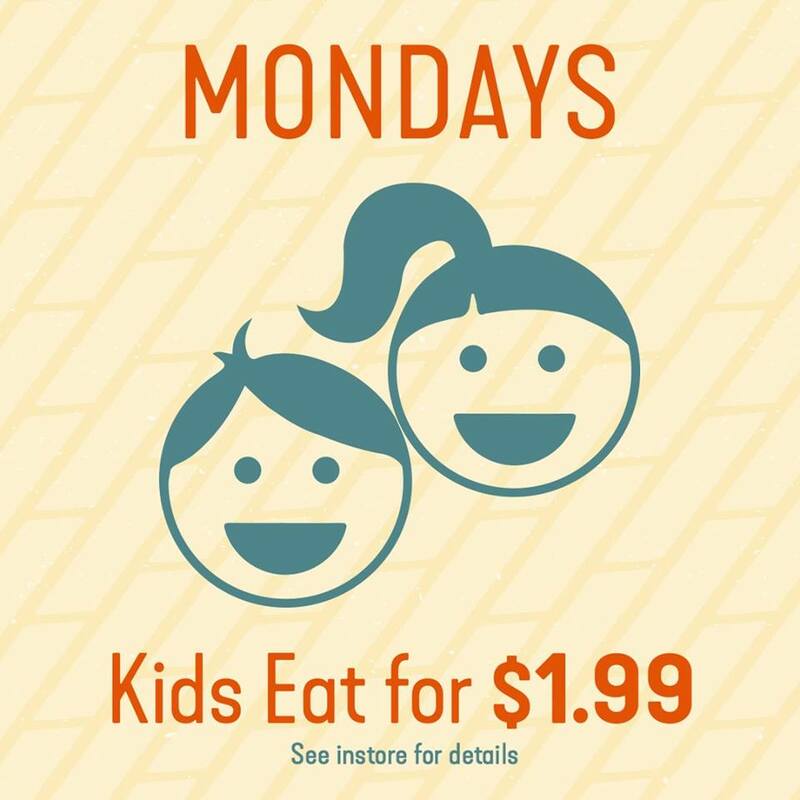 With the purchase of any regular or large pasta, kids eat for $1.99 every Monday!